Figure 6. Cylinder Liner Seal Rings Removal. bearing (Figure 4, Item 2). Do not allow piston to fall out of cylinder liner. Failure to comply may result in damage to, or destruction of, equipment or mission. 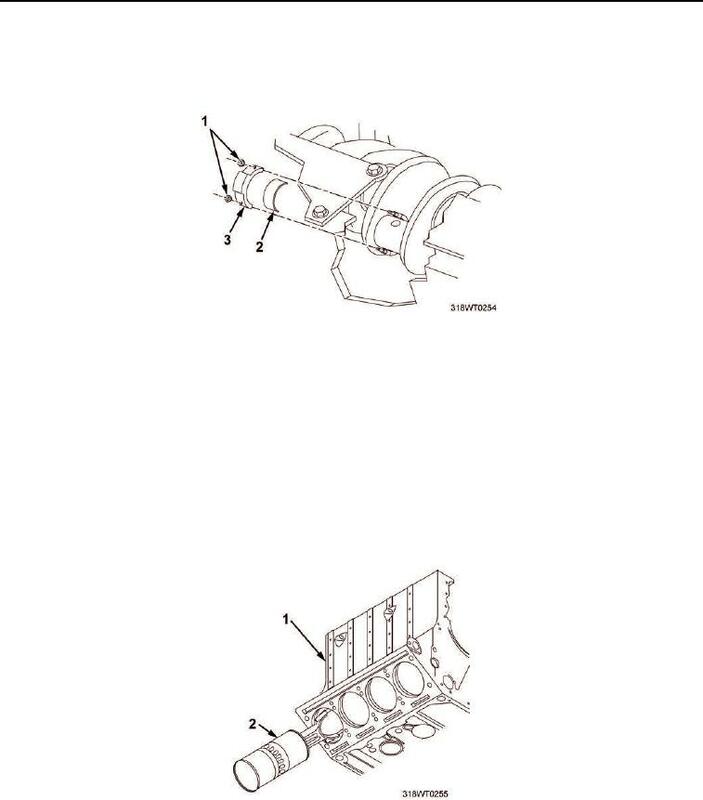 Have second soldier catch piston and liner assembly (Figure 5, Item 2). Figure 5. Piston and Liner Removal.